In the last couple of years, my husband's eyes have become really sensitive to sunlight. He can't even sit in our living room with the curtains open if the sun is at a point in the sky that it is shining straight in. He gets horrible headaches if he goes outside for even just a few minutes without sunglasses. This creates a huge problem because my husband can't seem to keep track of a pair of sunglasses for more than a few weeks at best. Since good quality sunglasses tend to be on the expensive side, this isn't quite cost effective. I don't mind paying a hundred dollars for a pair of sunglasses that are going to last a couple years. I'm not going to pay it 2 or 3 times a month. Since expensive sunglasses are basically out of the question, we are left playing a game of hit or miss with cheaper brands trying to find some that are decently made, functionally sound, and not repulsively ugly. I've had some decent luck a few times and found some good sunglasses at the dollar store, but usually I find them online in the $15 to $20 range. Late last year my husband started keeping his sunglasses in a case, and actually kept track of them the end of April when our kitten decided to go climbing in places he didn't belong and knocked the case onto the floor, where it pretty much immediately got stepped on and broken. The less than teller replacement glasses and case hang on a hook on the wall, in a kitten free zone. Since the replacement glasses are not so great, I was left searching for something better. When the opportunity arose for me to review a pair of LotFancy sunglasses, I jumped on it. They had a few different styles to chooses from, but I went with Aviators, because my husband prefers that style. He says they make him look like a cop, which evidently is a desirable look? I don't get it, but whatever floats his boat. The glasses come with a semi-rigid storage case that is quite nice. The glasses themselves have a fully metal frame that has a nice construction. All the edges and points of welding are smooth and well made. They have polarized composite lenses that have 100% UV400 rated protection and are glare free. The lenses are well tinted, but the tinting does not interfere with your vision. After having a chance to wear the sunglasses for an extended period of time, my husband has reported that they are comfortable to wear, and perform very well. The width of the lens covers his entire field of vision so he doesn't have to deal with the sun sneaking up on him in his peripheral vision. He really likes the way they look also, he said they just look nicer than a lot of other Aviator styles he's had in the past. He said he actually prefers the looks of the LotFancy over Ray-Bans Aviators, and I have to agree that they are nicer looking. Hopefully, he will have these for quite a while, but even if something does happen to them they are decently priced so replacing them won't be too bad. I don't want to have to replace them, and the nice case should help keep him from losing them, but if worse case scenario happens, at least we know where to get really good sunglasses for a really great price. If I could get them in prescription lenses, I would get me a pair of the super cute Horn Rimmed style. I love this style of sunglasses. I also love that they are super affordable too. Good to know they are comfortable and perform well at a decent price. Great review. These are very nice and attractive. In fact, you've given me an idea for a birthday gift for my husband! Thank you,I'd been struggling with that. 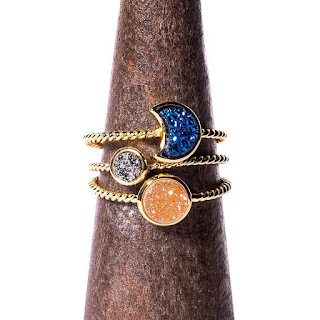 LotFancy is a great brand! I love those aviators. They're sharp. I am always losing my glasses also. I will say that the more expensive they are the more apt I am to keep them around. I have learned that with my regular prescription glasses. These look pretty cool though I will admit. My eyes have become more sensitive to light over the past few years as well. I like the flexibility of the case, too. Good post. Great prices for these sunglasses. I like that a case comes with them too. Everyone needs a good pair of sunglasses in the summer. These sound like a great option. These sunglasses look awesome. I always have a pair with me. I'll have to check some of these out. I have sensitive eyes too, I have to wear shades when driving even on cloudy days. Love the white pair! A pair of shades would make a great Father's Day gift for my husband. Loving those aviators. Loving these glasses, they are super cute. I bet they are great for people who need that extra layer of protection from the sun while looking fantastic! I like the blue ones, the color really pops. And they come in a case too, that's a great deal. Love knowing the best kind of sunglasses. Seems the kids always end up with mine and I am in need of a new pair, haha. All those designs look great, but I'm especially partial to the aviators. They're such a class look. I can not live without stylish sunglasses. I am seriously like a vampire and slap them on as soon as I step outside. Very nice glasses. I have the same problem to sunlight. I am glad you have found something that can help your husband. My father always has to sit in a room with his back to the windows due to the same problem. Thanks For the terrific sunglass review. I'm defiantly gonna check it out. All the sunglasses you featured are gorgeous. 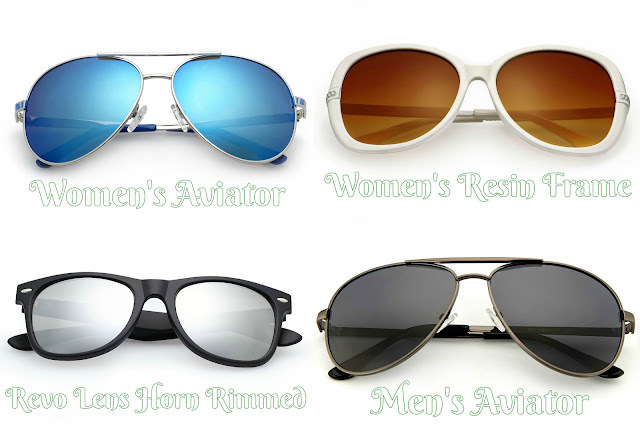 I love the women's aviator. I wear sunglasses all the time especially when I'm driving. These are nice glasses. I love my sunglass collection. Sun glasses are essential for eye care, we don't realize it but it's not just a simple accessory. I love the sunglasses that you have here, especially the aviators! These sound really great. I have very sensitive eyes and really need a pair like this that take care of peripheral vision too. I always seem to loose my sunglasses and then my husband gives me a hard time... he's had his pair forever and me... well I've had several pairs lol. Budget friendly is super important. I need a new pair thanks to toddlers. I will have to check these out! My Son was just asking for some new sun glasses. I will have to show him these. He will love the styles. It is important to have a good pair of sunglasses to protect your eyes. These look so stylish. I will have to check these glasses out. I like the price! I've been looking for a new pair of sunglasses. I'll have to check these ones out. I love all of those styles too. 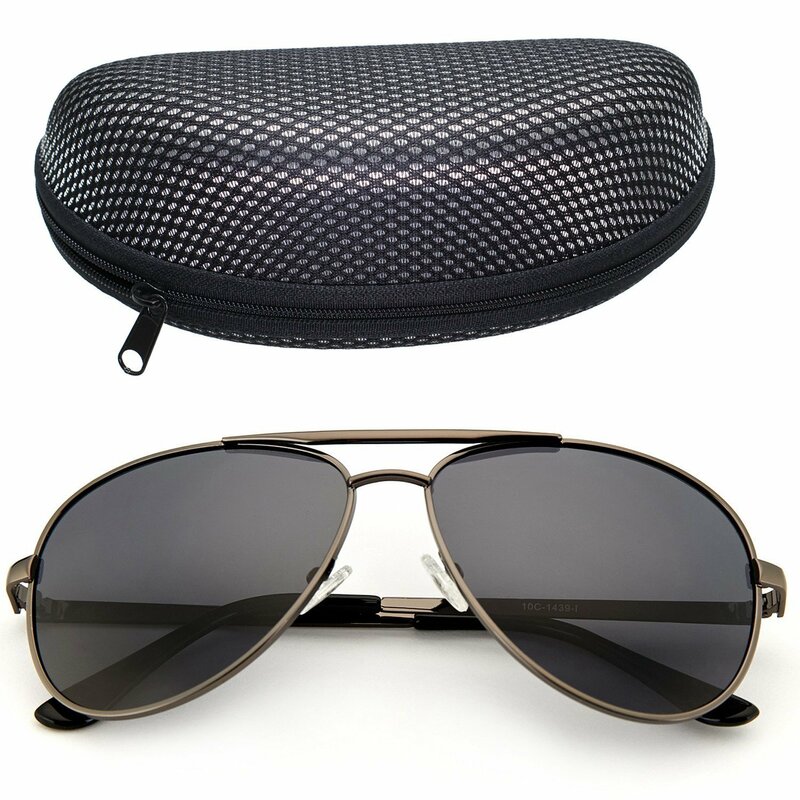 These are awesome Sunglasses, They are perfect gift this Father's day and my father will surely gonna love it. These are very nice sunglasses. Perfect for summer! I will check them out. My husband has the same sensitivity to the sun which is rough since we live in the desert. I will have to make him aware of this brand, thanks so much for sharing! I could use some new sun glasses for the summer too! I love this style too! Looks like some great sunglasses. I def need them for driving around. The women's aviator are my favorite of the glasses you shared. I would like a pair. Darn--both my husband and I need perscription sunglasses. too bad because these are adorable!! I like the ones you have in the photo with the bluish lenses. I am always buying sunglasses because everyone in my house is always misplacing them - except my husband who is way more organized than the rest of us!! I'd pick him up a pair of these for sure! My daughter spends a fortune on sunglasses. I just like to look like I do, lol. I'll have to check these out because the prices are affordable. 'bout that time of year when we have to round up our sunnies. I can't drive w/o mine in the car, the sun gets too bright to see well! I love the women's aviators. That color blue is so bright and pretty. Perfect for the summer! I haven't bought a pair of sunglasses since I was 15. I got a pair of fancy looking sunglasses and then lost them at the beach. But I think I need to start wearing them. Not just because the sun is so bright, but because I think maybe having them to shield my eyes might protect the skin around them as well. 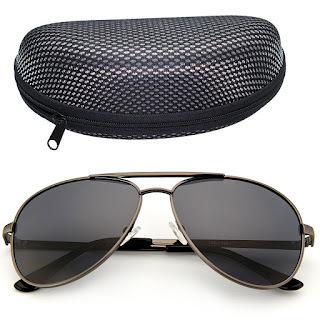 How chic are those blue/silver aviators! I love the price, too. I love the styles of these sunglasses. They are all perfect for summer!